72+ Acre parcel - EXCELLENT ROAD FRONTAGE FOR DEVELOPMENT OPPORTUNITIES!! 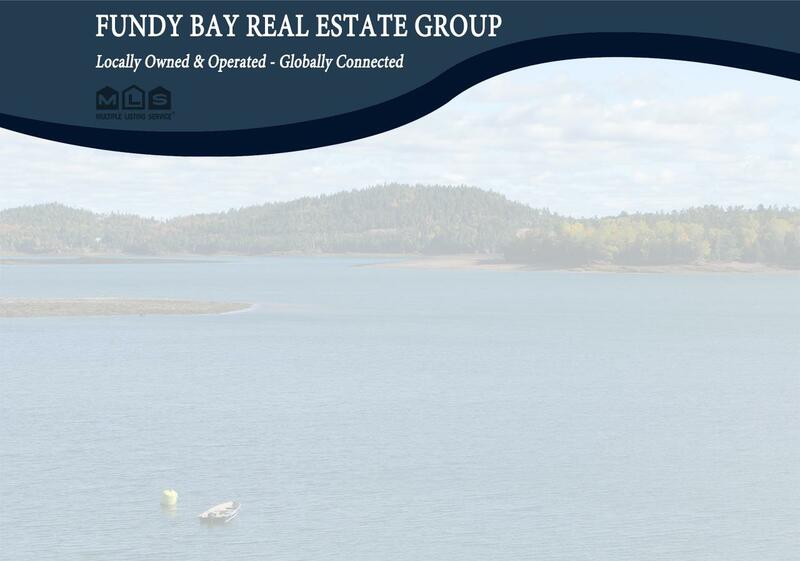 Centrally located on Grand Manan Island & situated in close proximity to the popular `Anchorage Park`, known for its beachfront, trout fishing and birdlife, this will be a great spot for just about anyone. The land has a steady rise to a ridge at the rear of the property where views to the nearby ocean are possible and has already had tentative subdivision plans drafted for 8 building lots, all with road frontage. This property offers the lucky new owners various options for income, whether it be selling off building lots for summer homes or year round homes or year round residents, or the substantial amount of woodland on offer, there are some fantastic ways to offset your initial purchase costs. Call today and make your dream a reality!